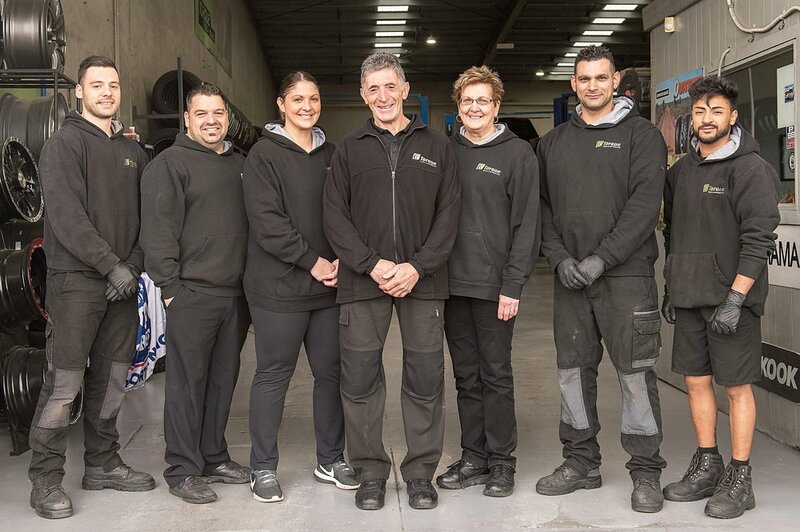 Torque Tyres & Automotive is a family owned and operated mechanical business located in Tullamarine. What we can offer you is unparalleled service and mechanical repairs at extremely competitive prices. Our qualified technicians are trained to perform all general mechanical repairs. We are your one-stop auto shop covering everything from road worthy certificates to air conditioning services. We're committed to providing you with the best service possible so you always leave with a smile on your face! We also perform log book servicing which will not void your new car warranty. We will always strive to provide the highest quality in mechanical repairs at a fair and respectable price. The basis on which our company is built is having our customers believe with confidence in our honesty and integrity. We are committed to customer service and if mistakes are made any problems will be rectified quickly and efficiently to the best of our ability by our qualified technicians. I started apprenticing for my father George Apap when I was seventeen, but even before that I was watching him work and around workshops all the time. I opened my first workshop - Raymond's Service Centre in Westmeadows in 1981. And ever since I have owned service stations or workshops and earned my good name in the trade through hard work, honesty and reliabilty. We are a family owned business that has been servicing the local area of Hume for over 30 years.